This fall navy and gray are the “new” classics! Gray tones create a fresh take on menswear inspired styles and navy is the latest minimalist shade. Accessories have an updated chic in navy and gray hues. 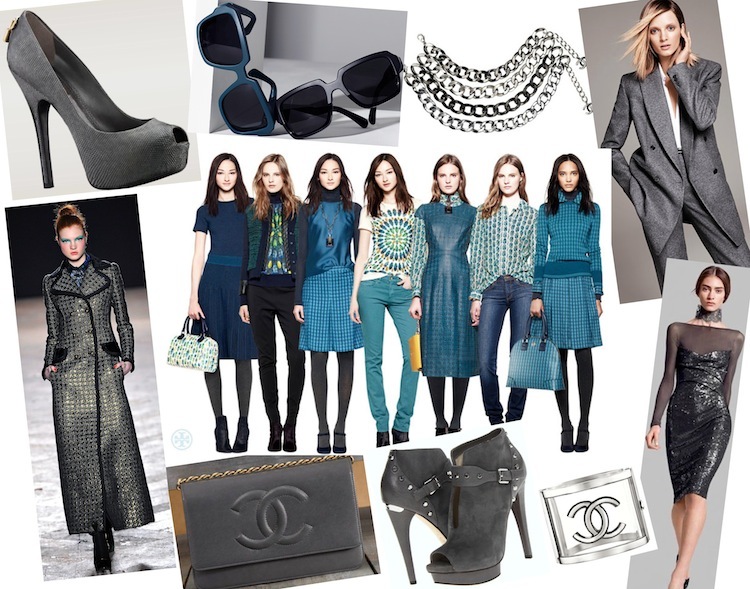 Take a look at fall 2013 fashion trends! Thanks for the fashion news! You are blogging a lot? I read them all! Miki got your voicemail message. Hope all is well in Greece. See you soon.